You will learn today: 1) 10 dead-simple techniques that will allow you to gather your first 100 email subscribers, 2) 25 free marketing channels you can use from today to increase sales, 3) the five silly email marketing mistakes that can make your marketing efforts a waste of time, and 4) six great conversion rate optimization case studies to give you some inspiration. The marketer in the following article — entrepreneur Bryan Harris — was able to grow his email list from zero to 1,573 subscribers in a matter of five months. As a result of that, the traffic to his site increased to 19,344 visitors at the end of the same period. Harris indicates the positive result is mainly due to the increase to his email newsletter list. Click below and find the very same 10 strategies Harris used. Try to implement the same techniques, and perhaps you will also see an increase in the number of subscribers to your list. A great article filled with tips, tricks, and free trials that you can use to increase sales coming from your website without necessarily spend a lot of money on marketing, PPC advertisements, etc. Email marketing is more alive than ever. 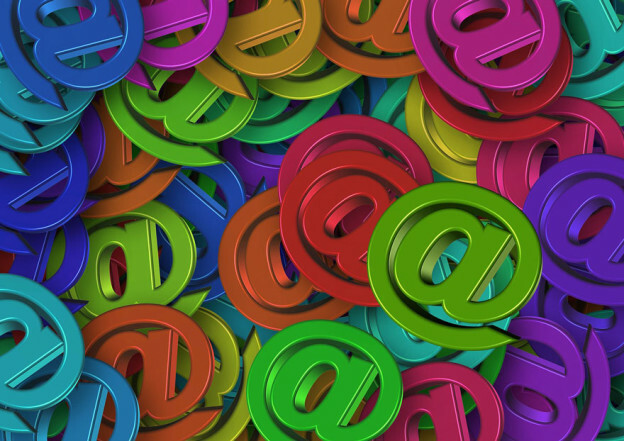 As a marketing channel, email is 40 times more effective that Twitter and Facebook. However, mastering email marketing is far from easy. The following guide is not perhaps the answer to all your questions about email marketing, but it will give you some good advice on a few mistakes to avoid. Although the following six case studies may not specifically apply to your business, you will definitely find inspiration in a few of them. Try to find the ones that are more similar to the kind of business you do through your website, and apply the same successful strategies. This entry was posted in Customer Acquisition Strategies and tagged conversion rate optimization, CRO, email marketing, email subscribers, free, increase sales, inspiration, marketing, mistakes, strategies, tips, tricks on August 12, 2014 by Davide Di Prossimo.